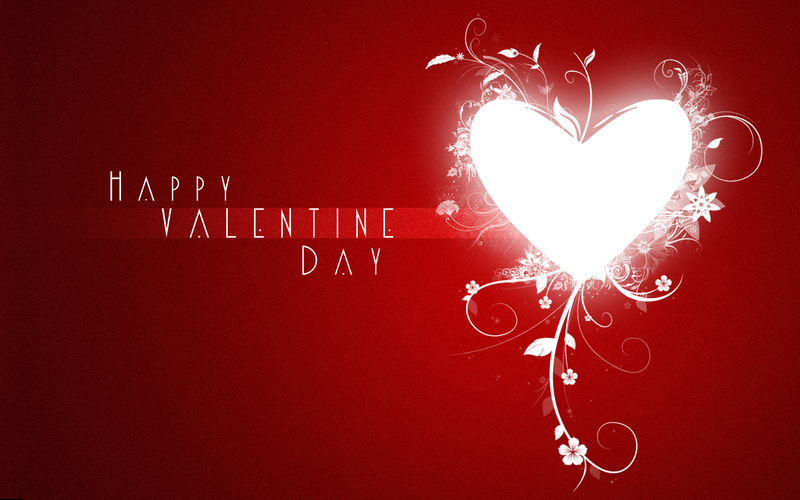 Valentine is considered the day of love. It is celebrated on 14th February. The day is famous and brings happiness for lovers. 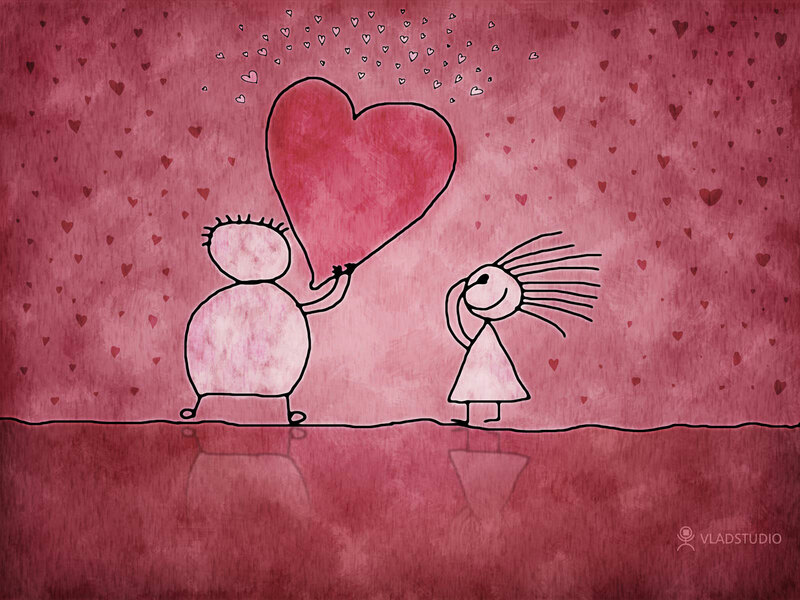 Every human is aware about the importance of love and happiness. If there is no love, life will be dull. Love develops faith and motivates us to start our journey. It alters our level of thinking and we start considering things with a broader vision. The three core things love, trust and honesty play a great role to change our life. A person who is blessed with these attributes is luckiest person of the world. Finding a perfect life partner is also difficult. There are always a number of flaws in every human. But a person who has love in his heart is always better than others. Such a person knows the importance of relations and feelings. Valentine’s Day is best time for the expression of feelings as well. 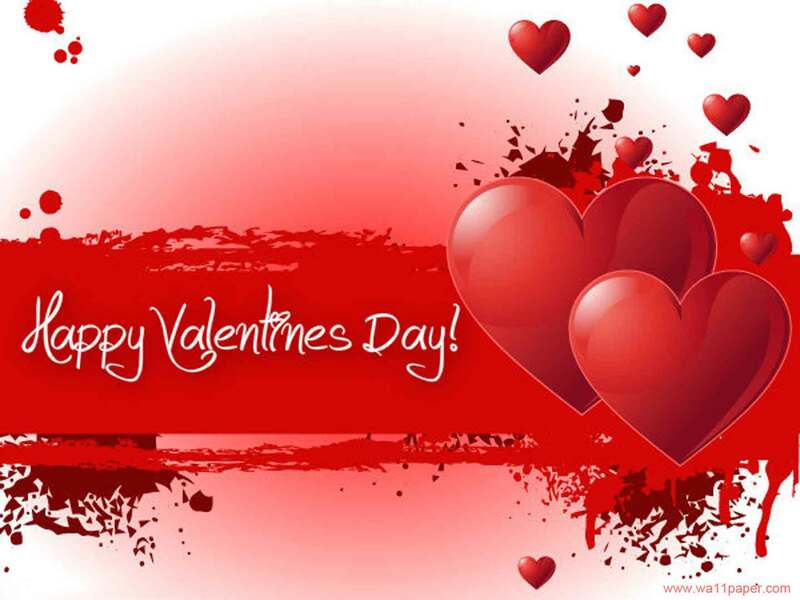 Valentine gives us an opportunity to find a partner which fulfills our choice. It is a day to propose others with gifts and expressions. 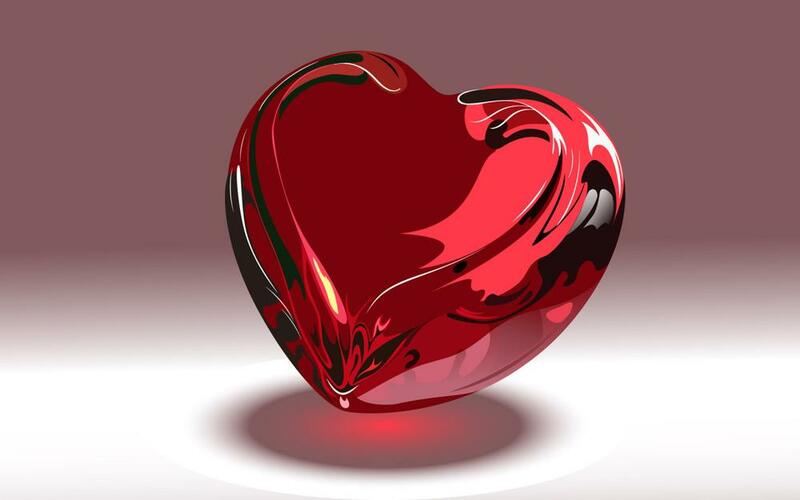 People are happy and buy rings, red roses, casts and movies of love for those who are important in their lives. Besides these cards, teddy bears and other things which express love are important gifts on valentines. As February is quite near people have started their preparations for it. Some people also dedicate romantic songs to their loved ones. Going to parks and giving red roses is a common activity on the day. This festival is also important in a way that it is famous all over the world. Basically it is an event of Christians but people all over the world take part in it and enjoy. 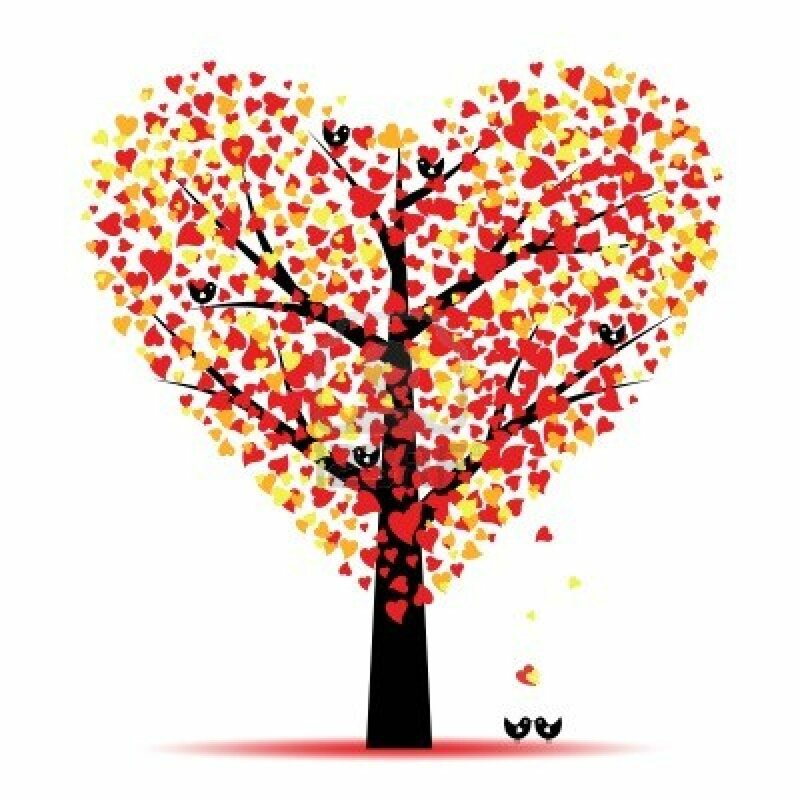 Here I am sharing a glorious collection of happy valentine’s quotes, poems, sayings and wishes. 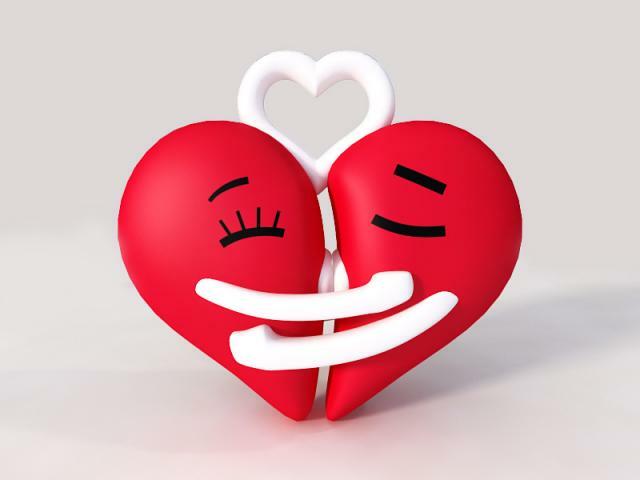 Download them and get yourself ready for valentines as it is quote near. Impress your beloved with these sweet collection of quotes and poems.